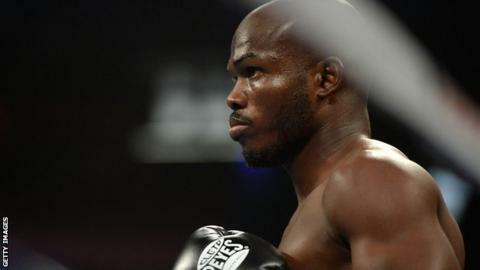 Timothy Bradley's promoter Bob Arum has hit out at the scorecards following the Californian's controversial draw against Diego Chaves. Arum singled out judge Julie Lederman for criticism, after scoring the fight 116-112 in favour of Chaves. "Her scorecard for Chaves was an absolute disgrace," Arum said. Bradley felt he had won eight rounds, but officials Burt Clements scored the bout 115-113 for Bradley while Craig Metcalfe had 114-114. Earlier in the evening, Mauricio Herrera also claimed to be the victim of a controversial judging decision, having lost against Jose Benavidez. "This is nothing new," he said. "I win a fight and they take it away from me. They must not count body shots in this division."